Try Our Hemp lotion! It is Loaded With Our Pure Goat Milk Too! So, our Hemp Goat Milk Lotion has Hemp Seed Oil, Pure Goat Milk (from our herd of Silly Goats) , Sweet almond Oil, Avocado Oil and Shea Butter make this a premium, wonderfully moisturizing lotion that you can use on every part of your body. 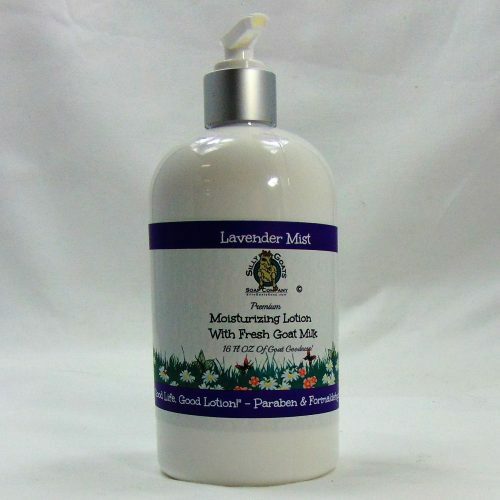 This is a super moisturizing, face, hand or a body lotion that is creamy, absorbs in quickly and stays with you. No need to reapply every time you wash your hands. 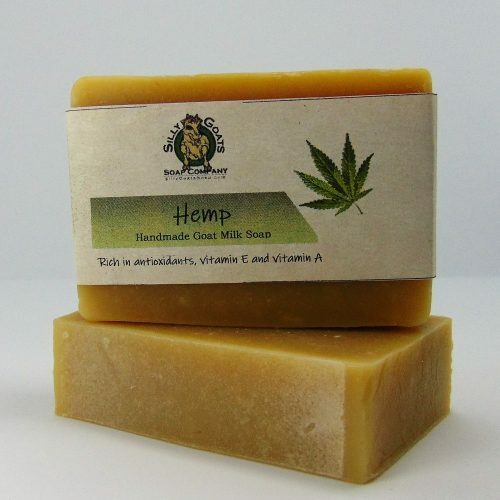 A Little About Our Hemp Lotion. 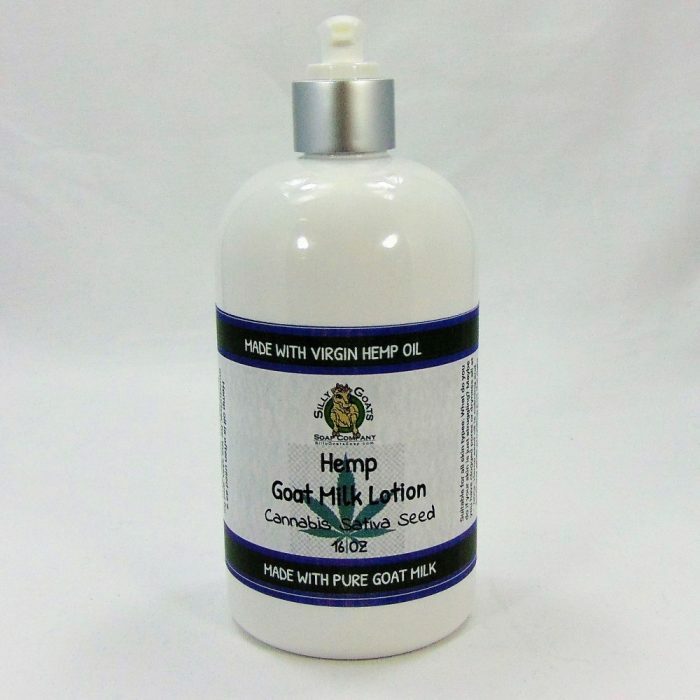 We make our Hemp Lotion right here in our soap shop on Silly Goats Farm. 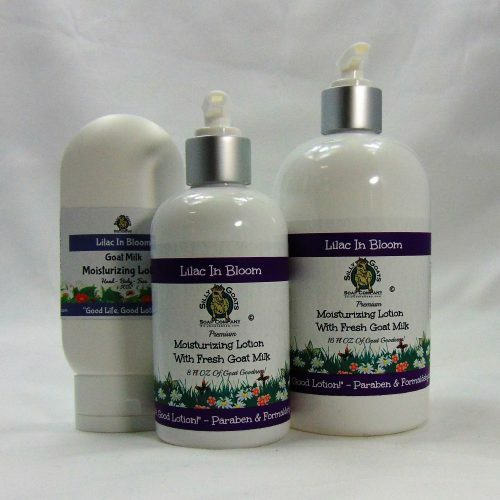 It is made in small batches by hand to ensure we give you the best quality product each and every time you order. 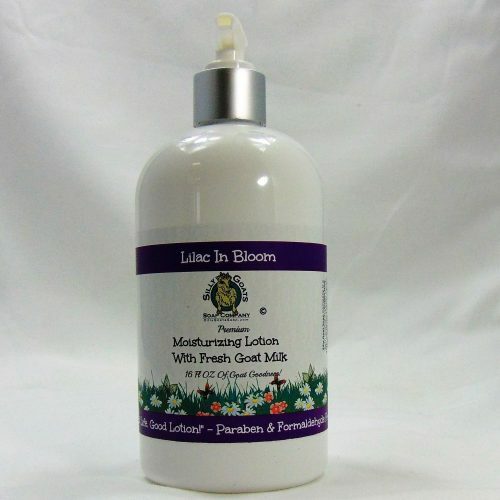 Our goat milk for all our products comes from our herd of Lamancha goats. Most of our herd are born and raised right here on our farm. They are feed grass and alfalfa from our pastures, and the herd grazes and forges on the grassy pastures and shrubs right here too. We love on them and treat them like part of the family, because they are. Each and everyone of them have a name and they all have their own distinct personalities, that make them each unique and silly in their own right. 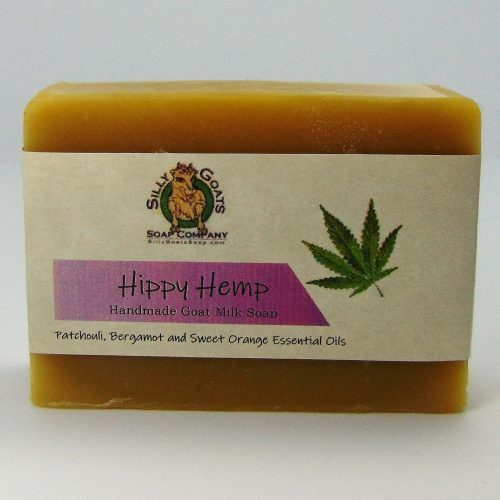 The hemp is grown on local farms in Central New York (the country) and processed by a new, local hemp processing company called CNY hemp Processing. The separate the seeds and press the oil from the seeds. You are getting premium, virgin (first pressing) hemp seed oil directly from the sunny fields here in our back yard. 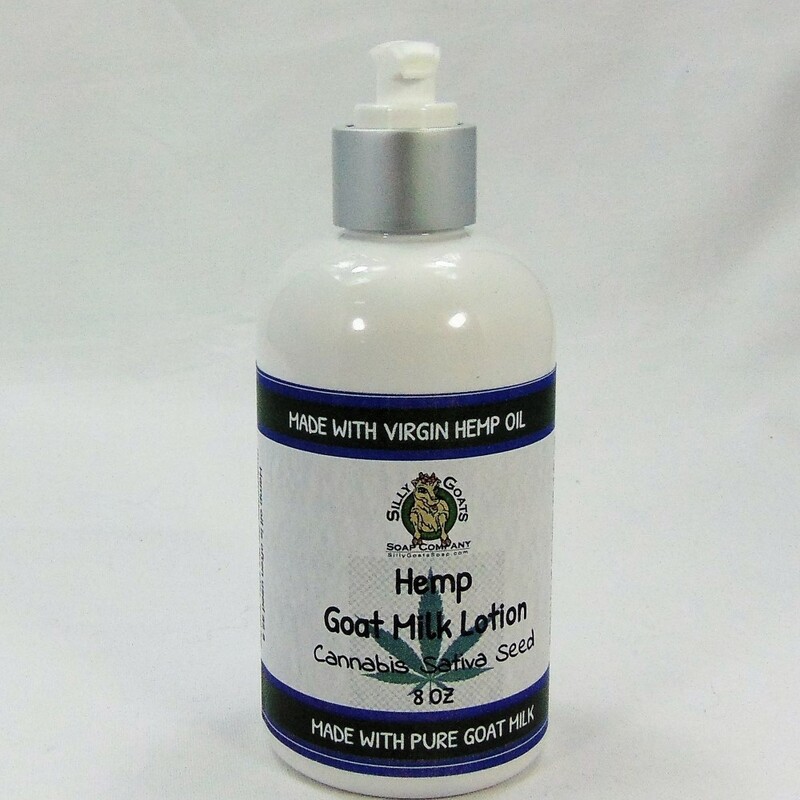 To learn more about the benefits of hemp oil for your skin click: What Are The Benefits Of Hemp Lotion? 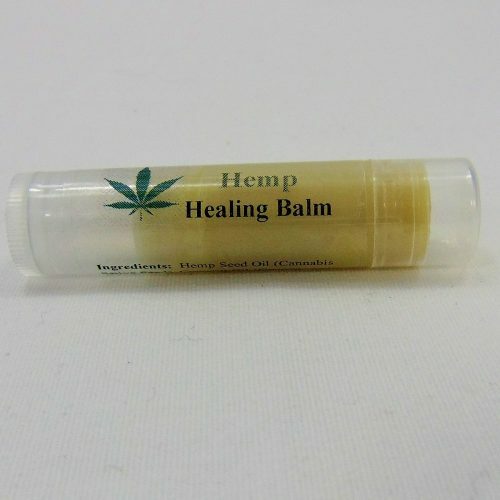 We put all of these unique, fresh elements together to produce a fantastic Hemp Lotion you will love and keep coming back for more. 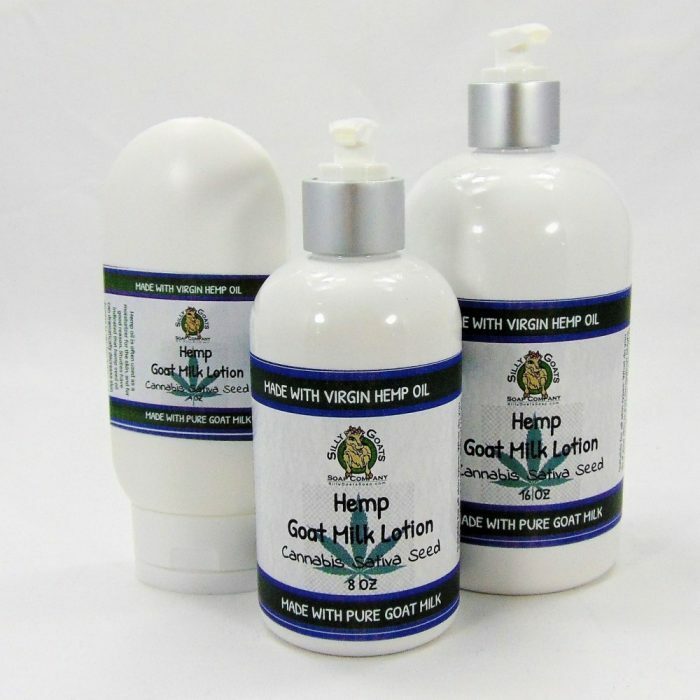 Our Hemp lotion is especially made to replenish, moisturize and condition the skin, and at the same time working to reduce those fine lines and wrinkles. 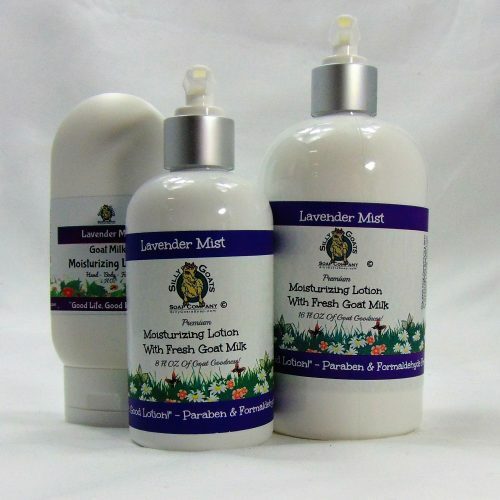 Ingredients: Agua, Cannabis Sativa Seed Oil ,Olive Oil, Shea Butter, Emulsifying Wax (Vegetable Sourced Natural), Palm Stearic Acid, Sunflower Oil, Goat Milk, Optiphen, Vitamin E.
We offer our Hemp Lotion in 3 convenient sizes: 4 oz tottle bottle for your purse, glove box or desk. An 8 oz pump or a big 16 oz bump bottle.